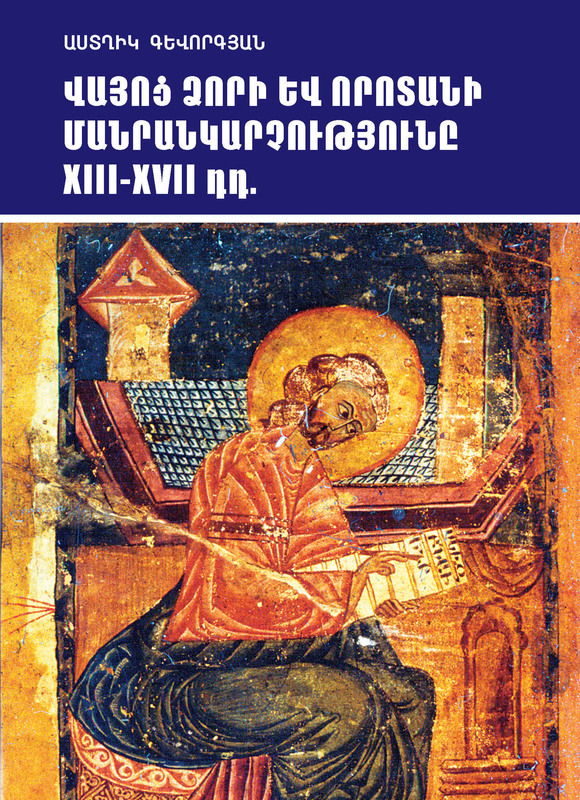 The research is devoted to Syunik, to the miniature painting of Vayots Dzor and Vorotan in the XIII-XVII Centuries. The work includes manuscripts, which were copied and illustrated in different monasteries and whose painters are still unknown. Yet, some of these works are really works of art.